A truly unusual project. 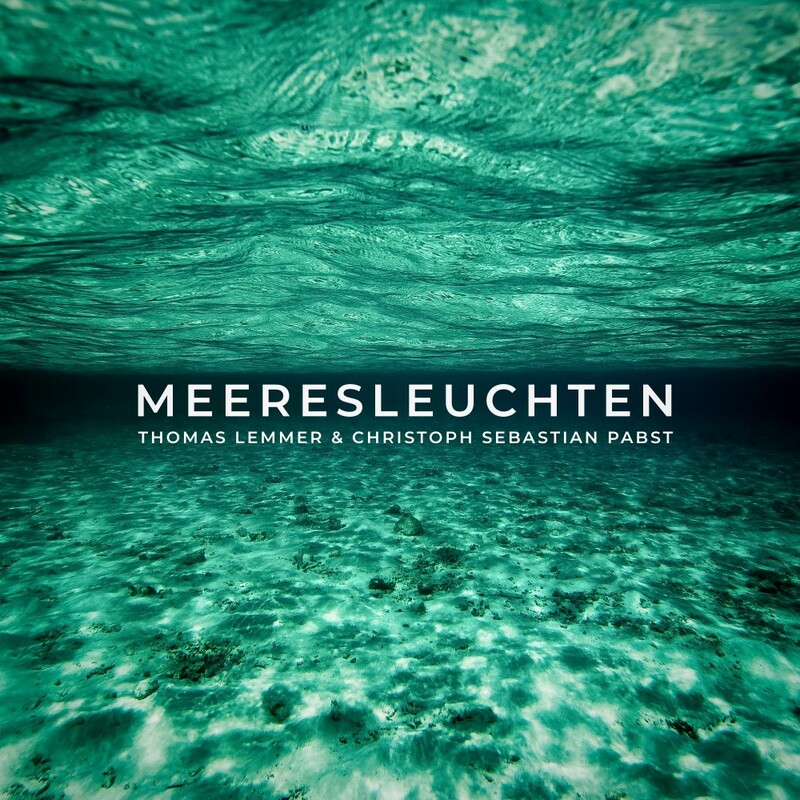 Two musicians, Thomas Lemmer and Christoph Sebastian Pabst, 700 km apart, one in Osnabrück, the other in the surrounding area of Munich, met in 2004 in Marburg and lost sight of each other again, show their new work in a unique combination of two different and yet perfectly harmonizing worlds. This beautiful example shows how the Internet blurs borders and how music can bring people together! 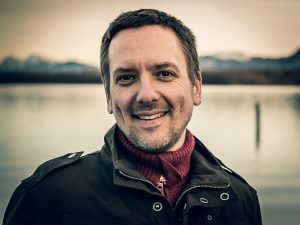 At the end of the 90s, Christoph Sebastian Pabst produced with two friends Ambient and House songs with individual live acts in the Bremen music scene as well as releases on vinyl in small editions. As a later doctor and father of a family, he later took less and less time to make music and only discovered it again in 2014 as a creative balance. 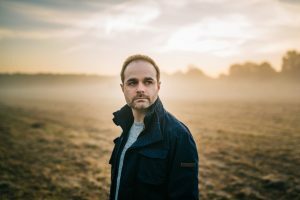 While listening to his old tracks he often thought of Thomas, whose newsletter he received on a regular basis and who had meanwhile established himself firmly in the Chillout scene. Without further ado, he sent him his best tracks with the request to use them for favors. Perhaps he could refresh the ideas and arrange them in a contemporary way? The first remix of the song Pastellstrand, which was released on Thomas’ album PURE in 2017, was created with great enthusiasm. Afterwards many great new ideas arose, an exchange of notes, rhythms and sounds began over the Internet. Floating spheres, organic instruments, wonderful melodies, creative sound design, electronic rhythms and widening effects. The main elements used includes a Chinese ruan guitar (Meeresleuchten), the Una Corda (Meeresleuchten [introduction]), an Erhu (Sandwirbeldüne), an electric guitar (Pastellstrand) and a Spanish flamenco guitar (Indigobrandung). Christoph showed his flair for extraordinary and enthralling melodies. A wonderful combination of great organic and electronic sounds was created. Thomas showed himself in his element with an excellent programming of rhythms and his own floating melodies in an excellent sound design. With his many years of experience in composing, arranging and producing this fascinating work of art succeeded.